Stan Hywet on the Lakes. Stunning, custom award winning design, on peaceful Rex Lake, part of the main chain of Portage Lakes. 430' of lakefront, 2 acres surrounded by State park, private office wing has separate entrance, could be guest suite. Every amenity and technology available! Over $350,000 in recent upgrades. Whole house gas generator 2006, New cedar roof 2008, new sea wall, "Ipea" docks and decking. Most solid built home in the lakes. Over 290 -300 foot deep pylons sunk into Bedrock. Profession picture coming soon Proof of prequalification required before appointment to view this spectacular home! I am interested in 875 Swigart, Akron, OH 44319 (Listing ID # 3919036). The listing information herein is provided through the MLS IDX database. Information is deemed reliable but not guaranteed. The data relating to real estate for sale on this website comes in part from the Internet Data Exchange Program of NEOHREX. 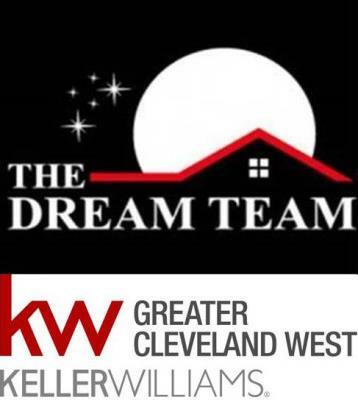 Real estate listings held by brokerage firms other than Keller Williams are marked with the Internet Data Exchange logo and detailed information about them includes the name of the listing broker(s).